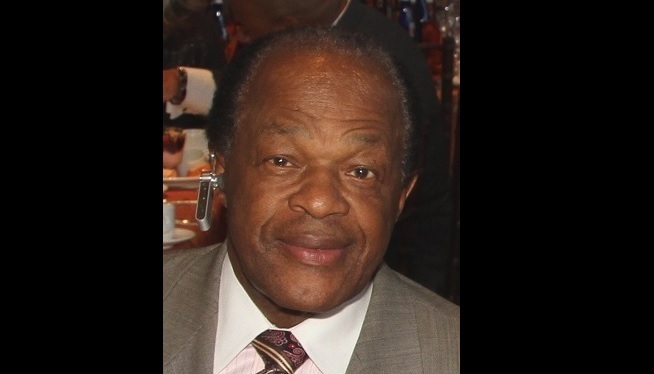 WASHINGTON (WMAL) — Plans to erect a statue of former DC Mayor Marion Barry outside the Wilson Building are moving forward. This week, the City Council was briefed by Arthur Espinoza, the executive director of the DC Commission of the Arts and Humanities at a public hearing about the statue. While the DC Council has yet to approve the statue, the eight foot clay model has already been sent to the foundry where a mold will be created. Marion Barry served three separate times on the City Council, and a total of four terms as Mayor over a span of four decades. He was also known for his work in the civil rights movement. He was long hailed as a champion of the city’s poor, and was known for his programs creating city jobs for residents. However, Barry’s legal troubles were just as much a part of his legacy. During his second term as mayor, he was captured in an FBI sting at a local hotel after he was caught on video smoking crack cocaine. He was convicted of cocaine possession and served a prison sentence. In later years, he was caught up in a series of legal problems involving tax evasion, traffic violations and conflict of interest accusations. Barry died on November 23, 2014 at the age of 78. “The statue hasn’t received any objections that have been presented to us,” said Espinoza when asked by the council about objections to the project.